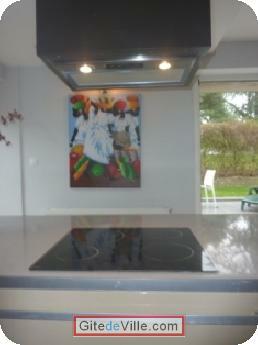 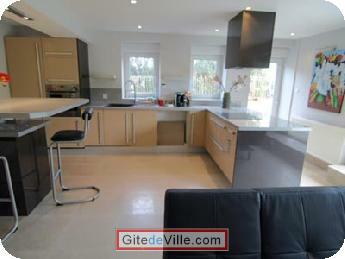 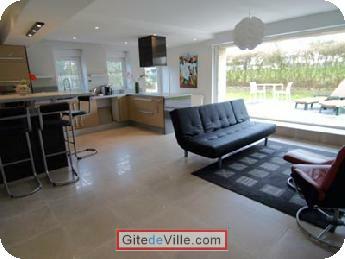 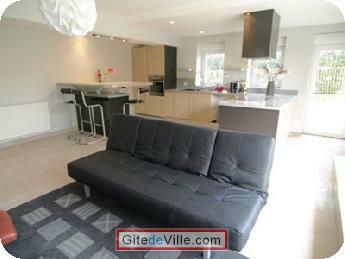 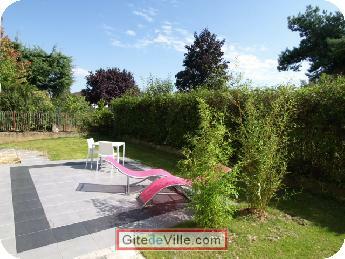 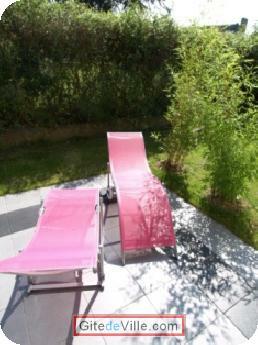 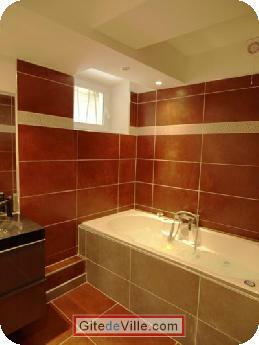 Self Catering Vacation Rental of 65 m² in Metz for 5 peoples. 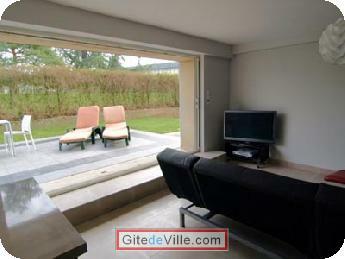 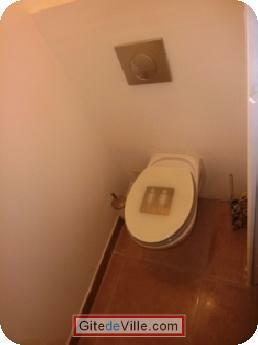 Apartment rez of garden of a villa 70 m2 with terrace, garden and separate entrance(entry). 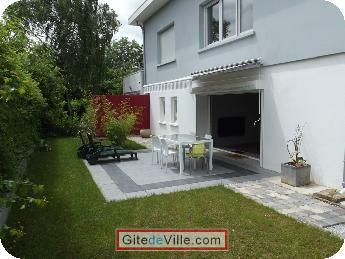 Lounge(Show) with sofa bed and television led in big screen (140 cms), DVD reader (loan of possible DVD), free Internet connection in WiFi. 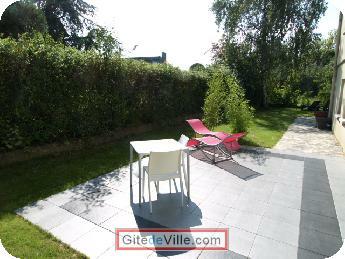 You will have free and free parking lot for car or small van in front of the house.